Noorul Islam Niswan School is a well-known English medium school in the heart of Lucknow city. School's unique character of traditional approach with modern education has been well recived by the parent. Children's have access to high quality education and the same time learning Quran and Urdu at no extra cost. 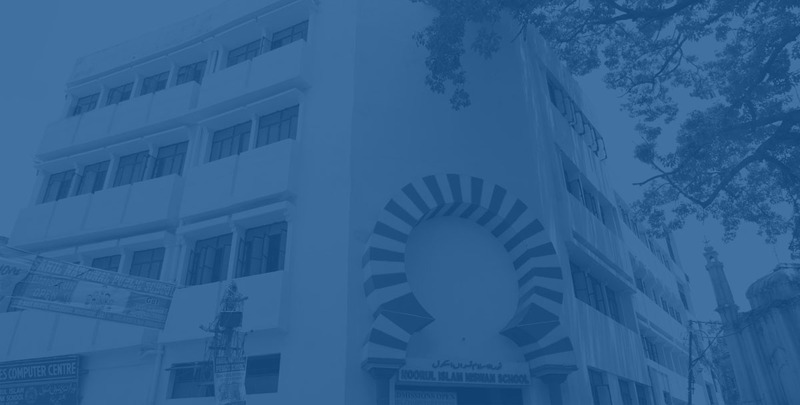 The Noorul Islam Niswan School was established by Noorul Islam Educational Society, Lucknow. It is a registered, charitable organisation and works for providing education especially to the weaker section of the society. The School has classes from Pre Nursery to class VIII. The medium of instruction is English. We have made special arrangements for teaching of Arabic (Quran), Islamic studies and Urdu along with all the other regular subjects. The School is recognized by the Secondary Education Department of Uttar Pradesh (Anglo-Indian Board) up to class VIII. Our mission is to facilitate modern education and inculcate highest moral values based on the divine principles of Islam. 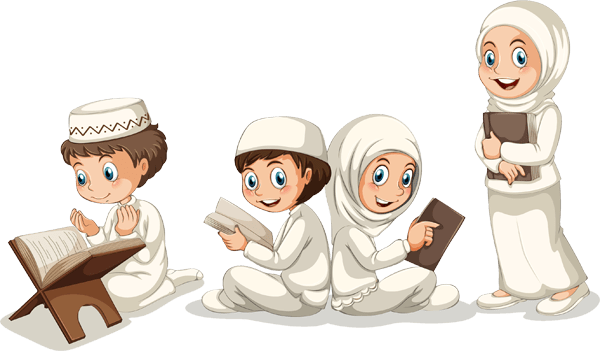 Shape each child into responsible, confident and pleasant personality who will lead a life of righteousness for himself and advise others to truth and patience. The aim is to give the nation honest, sincere, bold, and responsible law abiding citizens. This school had a very humble beginning way back in 1985. The aim was to experiment a novel idea of fusion of divine values enshrined in teaching of Prophet (PBUH) with the modern system of education. 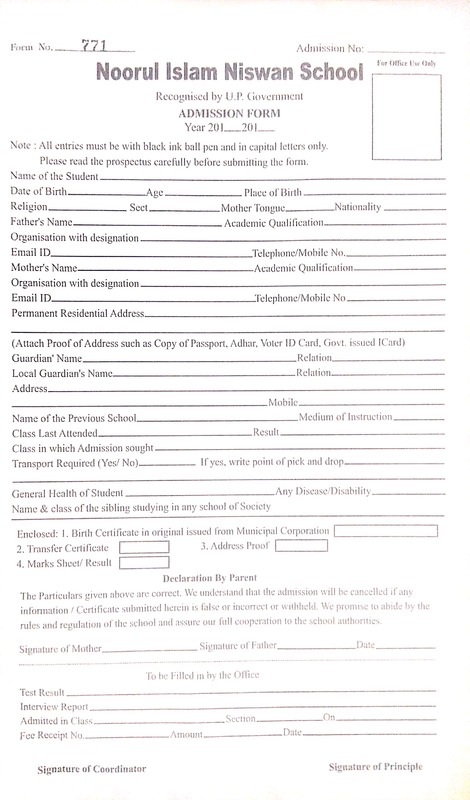 To pursue the idea, curriculum was developed to provide a platform for the educational excellence, intellectual awakening, integrity and balanced growth.Students are inspired and encouraged to develop a responsible personality which helps them to surge ahead and find new heights.The school was founded by Noorul Islam Educational Society. A non-profit charitable organisation which works mainly for the education of girls. Its charismatic founder Late Dr. Mohammad Ishtiaq Husain Quraishi was the moving force behind the establishment of this and other institutions. His able guidance and motivation gave us the strength to fulfil his dream of providing integrated modern and quality education to masses at nominal cost. 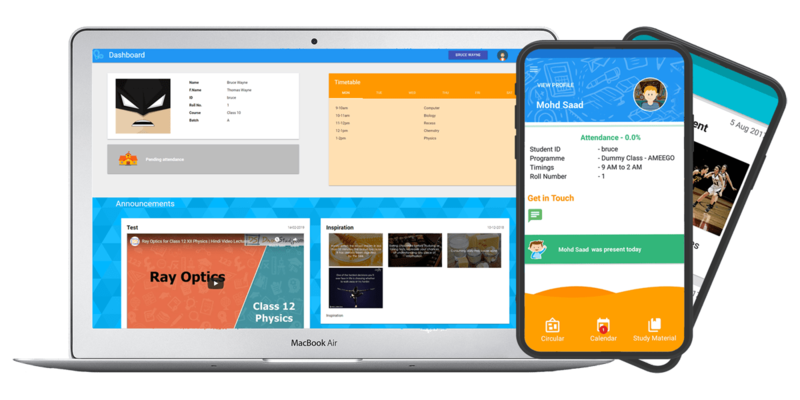 We consider education and personality development a lifelong process which require dedication, motivation, hard work and support of the school as well as the society. 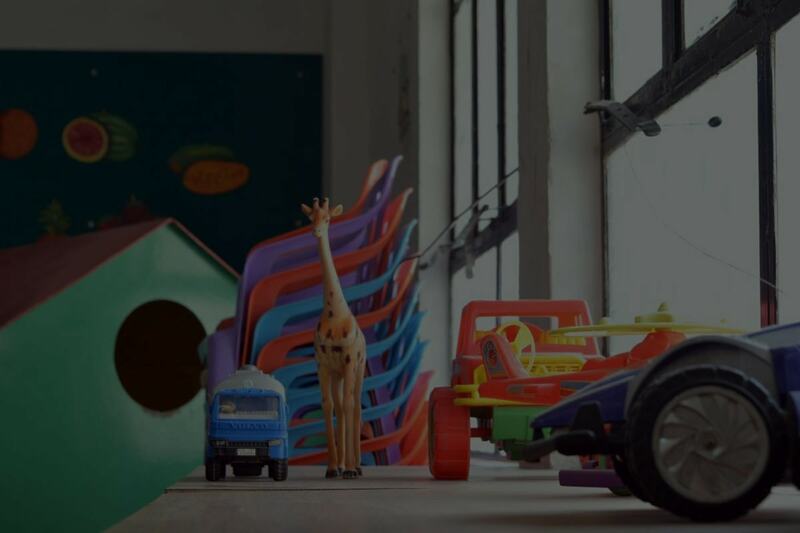 The NIN School provides a firm foundation and direction where students are encouraged to discover and shape their strength, talent and abilities to face the challenges in this competitive world. 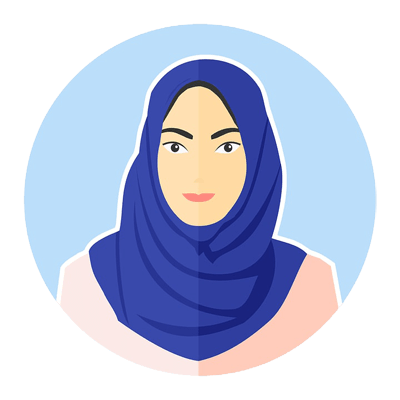 The qualified and trained faculties of the school are dedicated and passionate to maintain quality and provide meaningful and purposeful education, guidance and tarbiyat to every student of this special school.